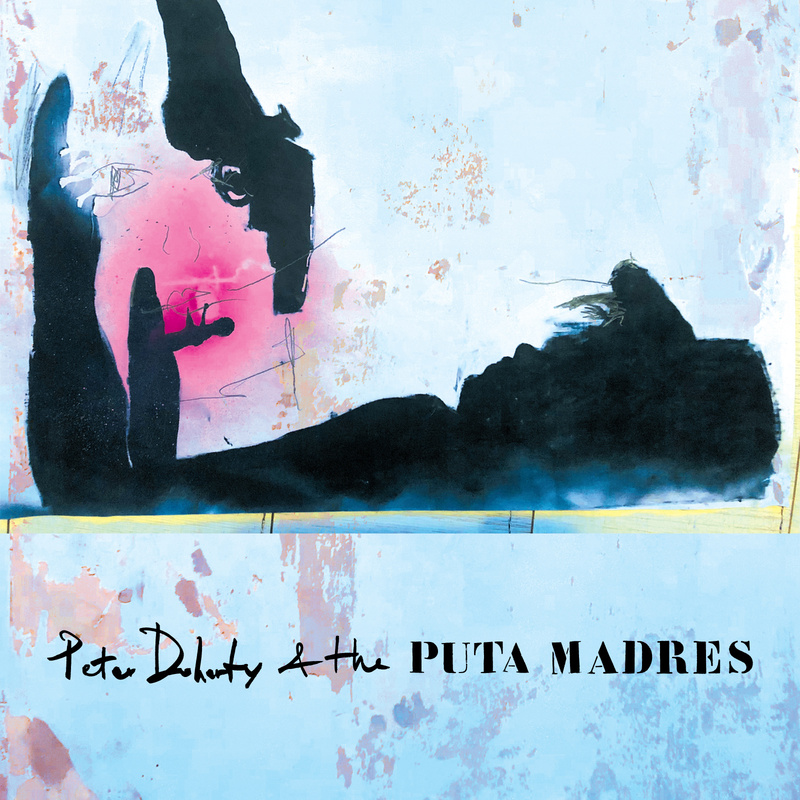 The self titled new album from Peter Doherty & The Puta Madres will be released on the 26th April on various formats including Deluxe Vinyl, CD & Cassette. Download the first single ‘Who’s Been Having You Over’ now, when you pre-order the album. Visit the Official Store for the exclusive Deluxe Vinyl, which includes a new documentary film. Peter Doherty & The Puta Madres are: Peter Doherty, Miggles, Miki Beavis, Katia DeVidas, Jack Jones and Rafa.